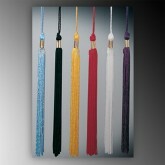 If you've made it to this page we know Graduation is a special moment in time for the hard worker. 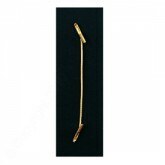 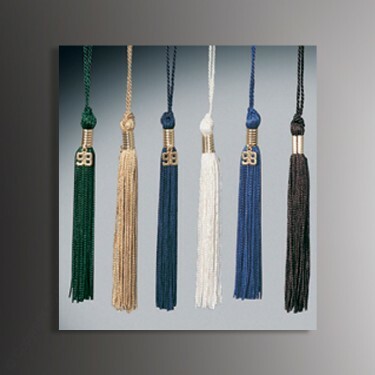 Here you will find a variety of our selections below to help with the tradition and compliment your Diploma Holders, or Certificate Holders with tassels. 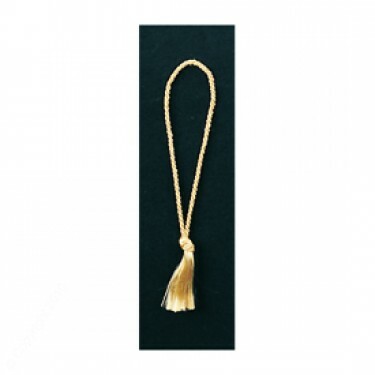 Other useful and popular items we can help with your request are: year tags, bookmark tassels, stretch cords or as some call them honor cords. 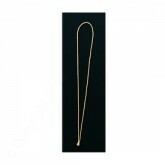 Elastic loops, and stretch cord with barb end and more. 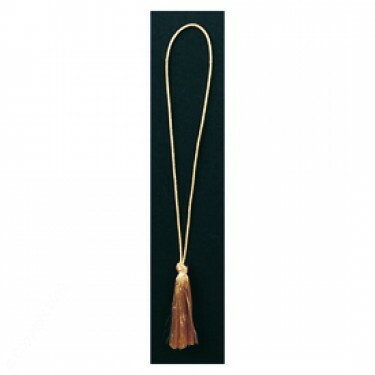 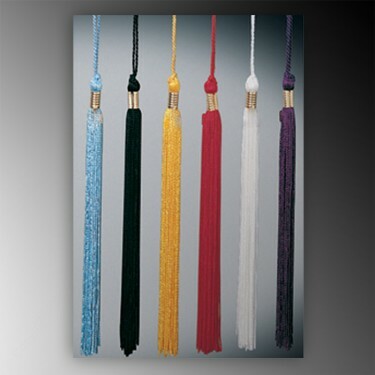 Tassels have more potential than just the function of securing or decorating, they are great for use during education or graduation. Lastly, if you want to consider our artisan hand crafted personalized binders, these are great for education gifts.